Welcome to this beautiful penthouse condo (8th floor) in the heart of Huntington Lakes. 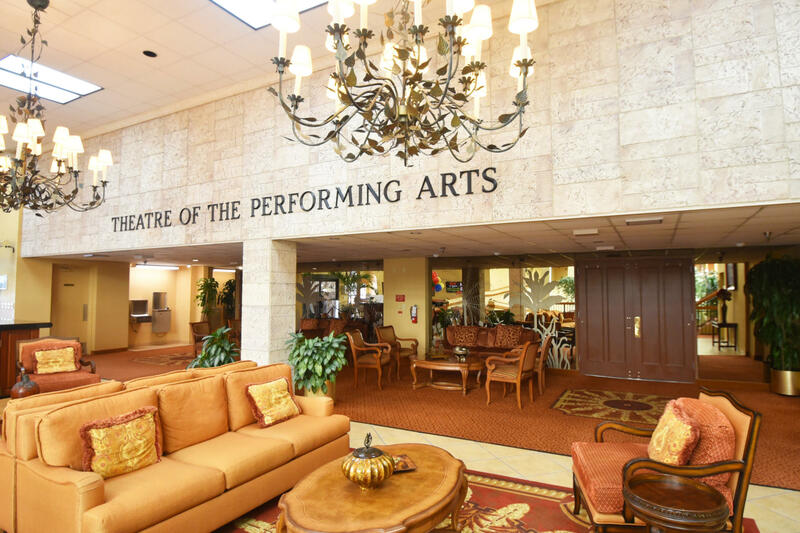 Enter into the foyer and instantly you will feel at home. Custom remodeled kitchen w/ gorgeous cabinets and large pantry, granite counter tops and back splash. Large, bright, south facing living and dining area. Nice open lanai. Large master bedroom w/ sitting area. Sliding doors to the lanai. Two walk-in closets. Private totally remodeled master bathroom. A nice sized 2nd bedroom w/access to another beautifully remodeled bathroom. This unit has a separate laundry room w/ newer washer/ dryer and storage closet. Section pool is right outside building.Huntington Lakes is a very active adult community. Large clubhouse w/ all social and sports amenities. Server in kitchen does not convey.